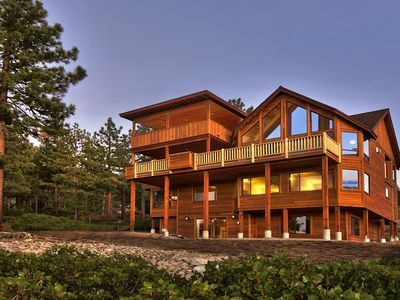 On the lake side of the highway with easy beach access! 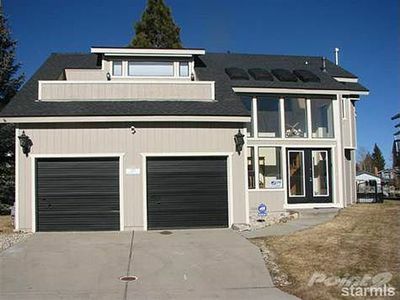 Car port at front door for dry access in rain or snow. 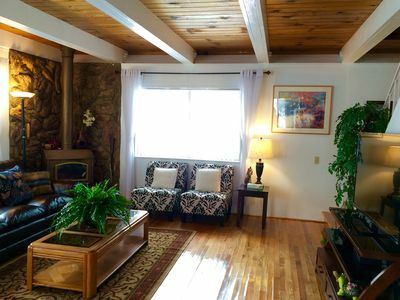 Three bedroom, two bathroom, WI-FI, split level; kitchen with adjoining dining room; comfortable living room; porch overlooking lawn area; washer-dryer; convenient location; car port by front door; Netflix. 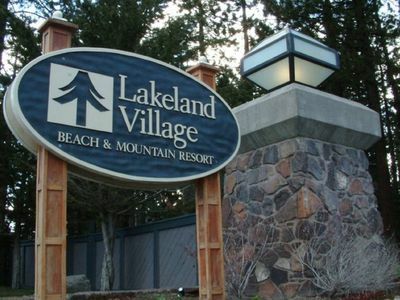 The HOA private beach is a two minute walk down the driveway. 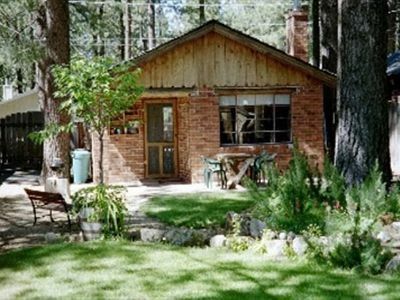 The grocery store is a five minute walk; the post office, coffee shop, and pizza are across the street. 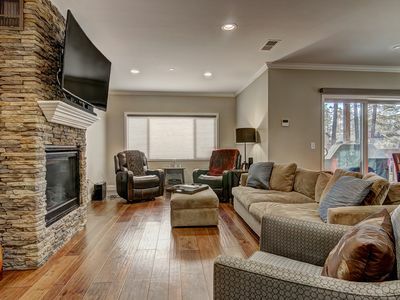 The condo living area promises fun and entertainment with a game table, TV, and piano. 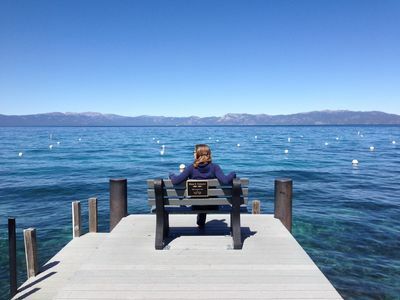 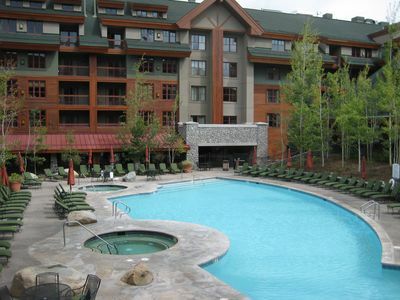 The patio is a lovely place to sit and admire beautiful Lake Tahoe. 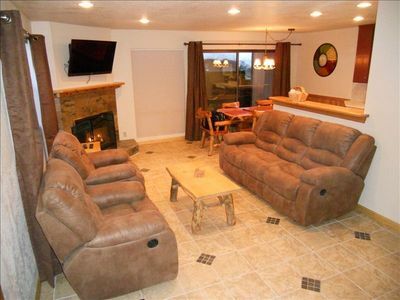 A fully equipped kitchen and comfortable beds provide a perfect vacation home. 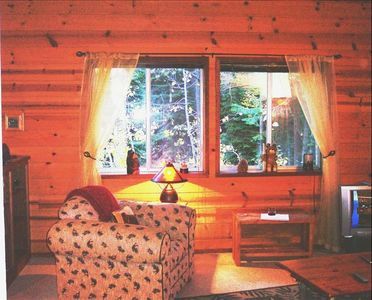 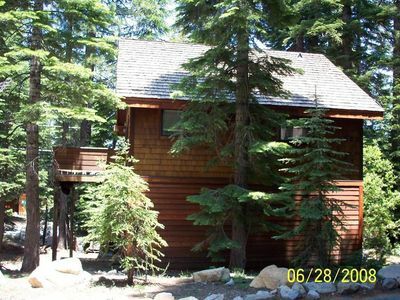 We are located a short walk from the Sugar Pine State Park. 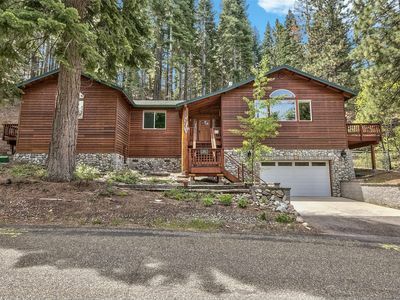 The Hellman-Ehrman Mansion is a nice walk or bike ride away. 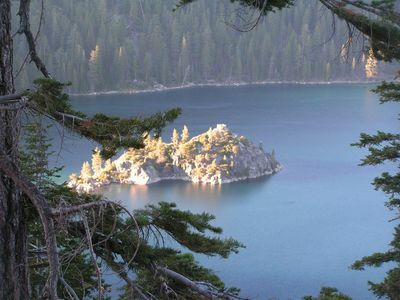 Hiking and boating opportunities abound on the west shore. 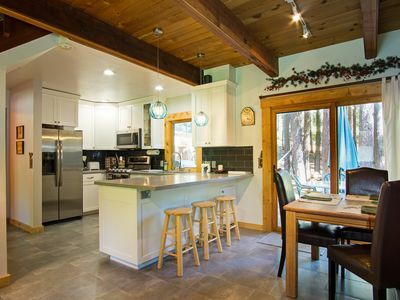 Walk To Lake Tahoe And Private Beach/Pier, Newly Remodeled Kitchen! 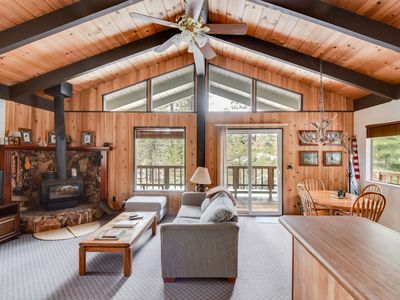 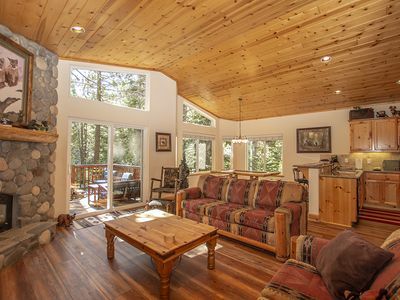 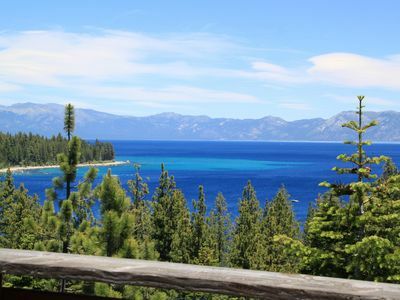 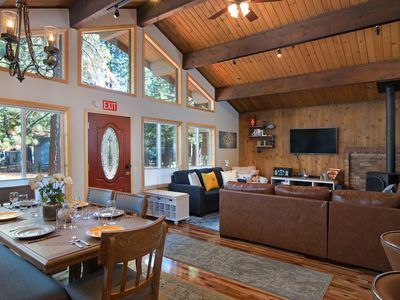 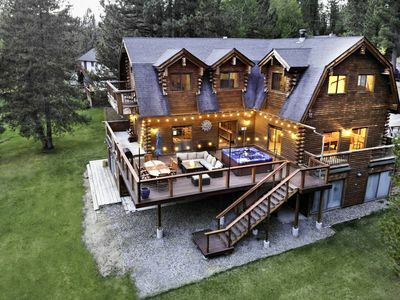 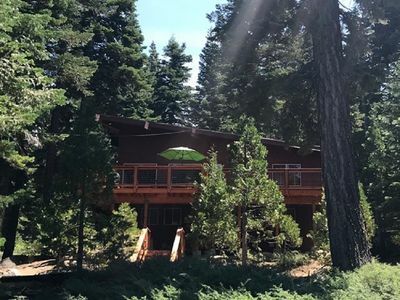 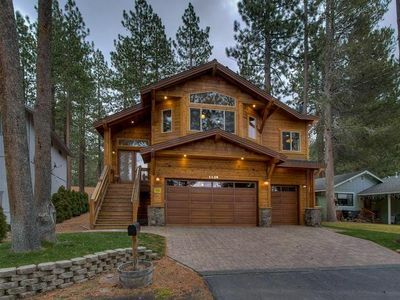 Remodeled Tahoe Home w/hot tub, minutes from skiing, fishing, gambling fun!